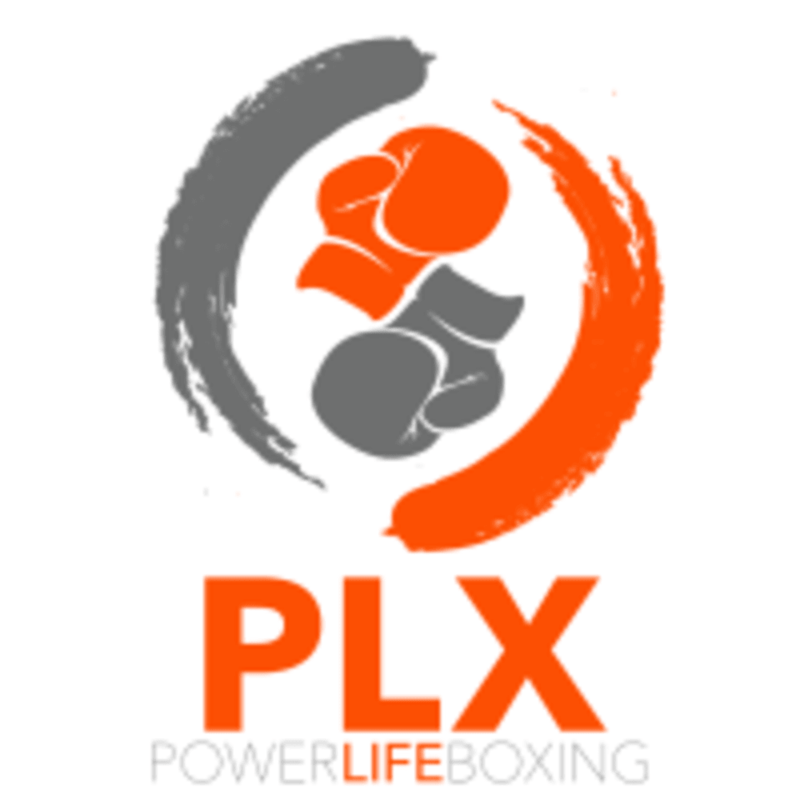 Start taking classes at Power Life Boxing and other studios! Wave goodbye to stress with Power Life Boxing! PLX Training Systems will help you reach results in a healthy, safe and sustainable way. Their mission is to help you to immerse yourself in the world of Active Meditation through the art of boxing in order to instantly forget about your worries and problems. The PLX Training Systems will improve your physical, mental and spiritual health. But above all, it will boost your happiness! The Power Life Boxing Studio is located at Just Play at 5 15 A Street in Al Quoz, Dubai.